Beer is the cause and solution to all of life’s problems. It turns out the Post Office only loses money because “Unlike any other public or private entity, under a 2006 law, the U.S. 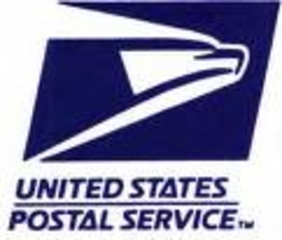 Postal Service must pre-fund retiree health benefits.” And this is SNORE DROOL COMA anyway Bernie Sanders is going to fix everything, by repealing that crap and letting the Post Office ship booze all over the place, like they do now, except it’ll be legal! What’s the plan, Comrade Sanders? “It’s time to end this outrageous pre-funding requirement once and for all. My legislation would also give the Postal Service the tools it needs to succeed in the 21st century by allowing it to offer new products and services on the internet, ship wine and beer, and issue hunting and fishing licenses,” Sanders said.